Get #FestivalReady at your refueling headquarters. We have what you need to hydrate, energize, and stay focused. 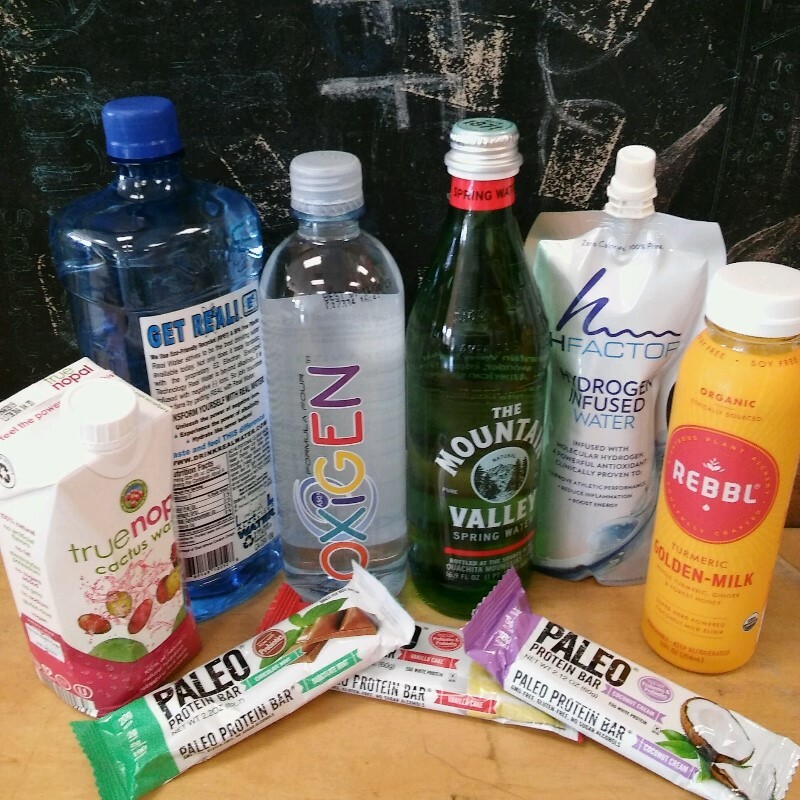 A large selection of cold waters (including pH and Hydrogen waters), plenty of energy bars, fresh produce, plus vitamins and supplements!